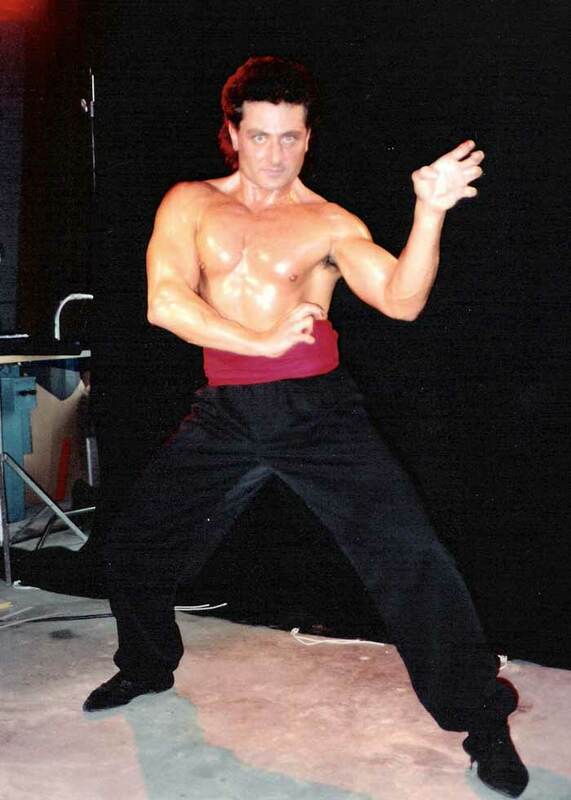 Hung Fut Kung Fu in Las Vegas taught by Sifu Don Niam. The Art of Hung Fut begins with Stances, basics and on to the forms which are hand sets which combine several movements using attacking and defending techniques. Hung Fut’s very first form has 84 movements. Learning the forms develops speed, power, balance, timing and internal energy. Also, part of the Hung Fut system is pad work, using striking pads for kicking, punching, knees and elbows along with other Kung Fu striking that is not part of traditional sport boxing or kickboxing. After a student becomes proficient in the basics they can move on to sparring and self defense. The conditioning aspect of Hung fut will reshape your body, build muscle, burn calories and body fat along with removing unwanted toxins. In the 40 plus years of my exercise career I have found Kung Fu to be the best form of stress relief. • Self Defense-A necessary skill in today’s society.